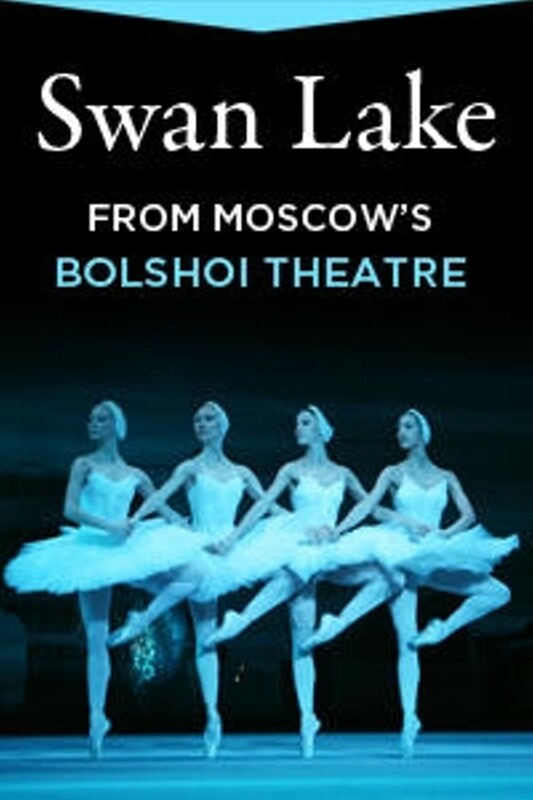 Bolshoi Ballet: Swan Lake | Style Weekly - Richmond, VA local news, arts, and events. Rated NR · 180 min. 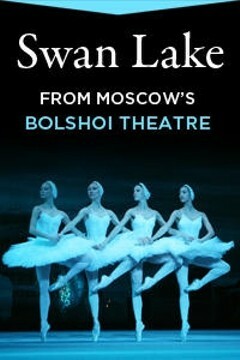 The battle between white and black swan unfolds with savage grace in Swan Lake. Tchaikovsky's haunting music traces the steps of prima ballerina Mariya Aleksandrova as she dances both Odette and Odile in this definitive production from the Bolshoi Ballet.